Player Representation: It is well established with traditional sports that the players have managers to help them make business deals and navigate legal situations, the case is currently not the same for eSports players. Right now, most eSports athletes are self-represented or represented by one of their family members, which leaves them fairly exposed. As a product of this, players are not being paid what they should right now, despite large cash prizes for tournaments. Formal representation would help the players get the compensation they deserve as well as level the playing field when negotiating contracts with sophisticated companies with skilled legal representation. Intellectual Property: In traditional sports, leagues copyright, trademark, and license their own intellectual property, but with eSports, the IP is owned by the game publishers, studios, and commercial organizations. This can make things like marketing tricky and it will be important to make sure all of the proper permissions are obtained. Another example of this issue is that eSports athletes do not own their own avatars, which puts them under the control of the creators. Since the avatars are shown on screen and not the players, the use and popularity of the actual player’s image will take a while to gain traction in the industry. Right now, the player’s image does not have much value for sponsorship like that of other traditional athletes, but this may change with effective representation. Another IP issue is deciding whether or not a company’s ownership of a game gives it legal control over its use as an eSport. Broadcasting rights and other uses of IP will need to be carefully considered in tournaments and championships, but direct contracts between the organizers and game publishers are becoming a common way to sidestep the issue for now. Gambling: Gambling is already commonplace in traditional sports, but is untested in the eSports world. It is likely that real money eSports gambling will be subject to the same rules as traditional sports gambling, but there will be unique complications. Children have much more access and anonymity in eSports, so underage gambling will be a large concern with children stealing their parents credit cards. ESports also allow for gambling for in-game items such as skins. This kind of gambling will need to be regulated so that these in-game items are not exchanged for real money. Other factors that can complicate eSports gambling include match fixing, in-game cheating, and insider information. Regulation: Finally, possibly the largest issue currently facing eSports is that there is no formal body of regulation. There are some national organizations, but no global authorities yet. Without a global authority, international tournaments will be difficult due to lack of consistency in rules and regulations. Right now, individual games are regulated by the game publishers, but it will be interesting to see how national or global rules fit in once they are established. The sustainability of the eSports world is only possible if there is consensus in regulations on issues such as cheating, match fixing, and doping. 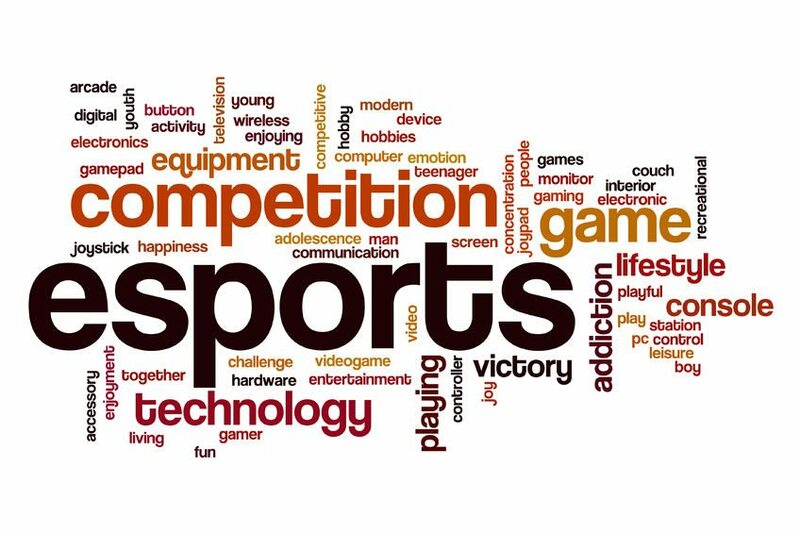 There are different conversations considering a pan-regional regulatory body, national regulation, eSport-specific regulation, and tournament-specific regulation. Still others propose following traditional sports governance. Only time will sort out these different approaches. ESports is a new and fascinating industry that poses interesting legal questions. Many issues will be resolved by following traditional sports and video game precedent. Other issues are completely unique and eSports will have to set its own precedent. Either way, it will be important to be aware of the issues and approach them with caution.